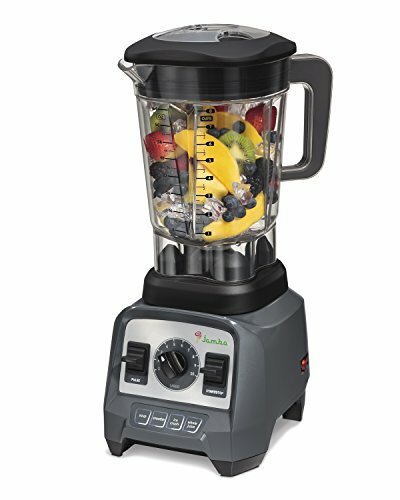 Trying to find the best blender for acai bowls? We've compiled several different options that let you make delicious and nutrient-dense acai bowls right at home. That’s right, it’s the The Vitamix 5200. It's affordable for a Vitamix, has a 7-year warranty and can make acai bowls without breaking a sweat. The tamper will ensure that nothing in the blender ever gets stuck and you can make your frozen bowls as thick as your heart desires. ​What Makes These Blenders Good for Acai Bowls? 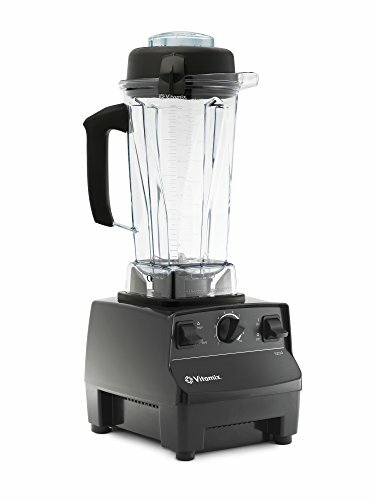 Vitamix has long been known for producing high-quality blenders that are fast and powerful and able to easily cut through anything that you want to blend or chop. This blender has a 64-ounce container that is large enough that you can easily make acai bowls for the entire family, but it is so easy to clean that you don’t need to worry about food getting stuck under the blades and drying. 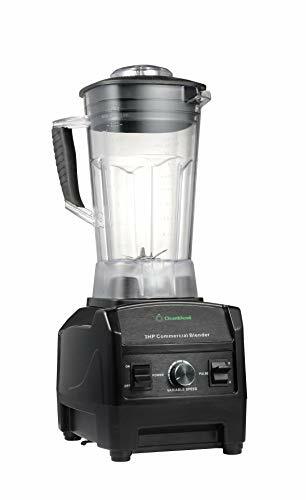 Thanks to the powerful motor, you will be able to easily blend food to the desired consistency, and the blender is incredibly fast and easy to clean by blending a bit of soapy water to remove any food left behind. 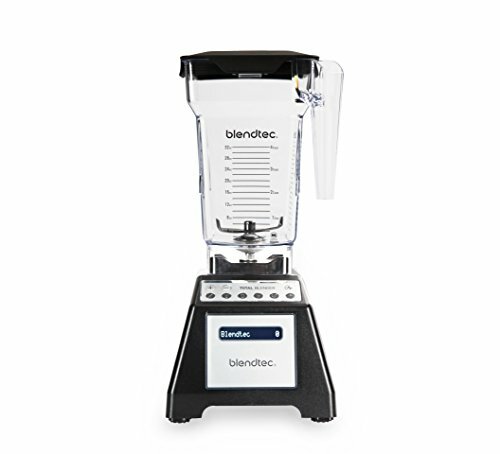 Built to professional standards, these blenders from Blendtec are durable enough to power through your acai bowls in the morning without any problems. They weigh around 7.5 pounds, which is just enough weight to keep them from moving around the countertop while they are in operation, and they fit easily under your cupboards, thanks to their smaller profile. Packed with control options, these blenders make it easy to get the perfect consistency each time you make an acai bowl. 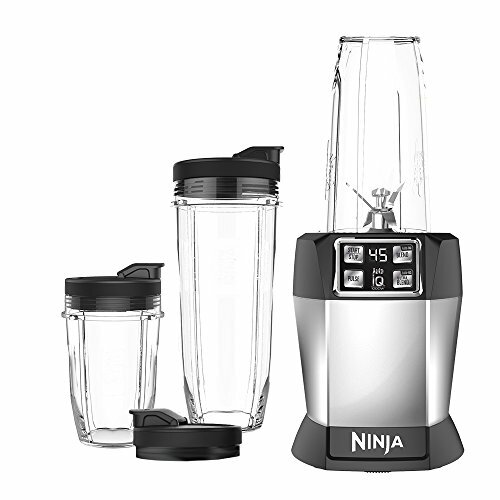 With a max speed of 210 mph, it’s easy to see how this blender has become a favorite for blending acai bowls, as it can easily blend most items including nuts, frozen fruit, and large pieces of ice without any problems. The four pre-programmed settings allow you to easily set your blender to operate and then not worry about the quality of your acai bowl. If you want to adjust how smooth your acai bowl will be, then you will want to take advantage of the infinite speed dial, which will allow you to make adjustments to the blade speed in 10 different increments. This lets you choose between a bowl that is a little thicker or one that is a little bit finer, depending on your personal preference. 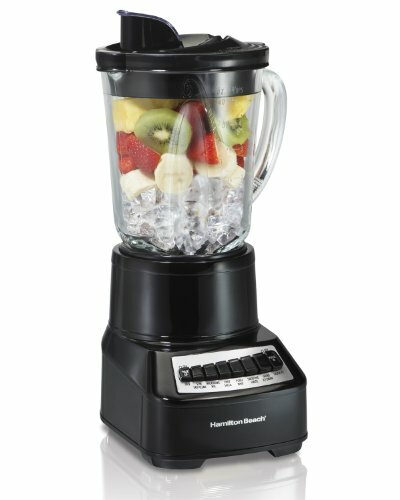 This blender is a great choice if you want to make acai bowls at home but don’t have a huge budget for your new blender. The ice saber blades in this blender will allow you to easily cut through any ingredients that you want to include in your bowl, as they are specifically designed to handle frozen fruit as well as ice. Thanks to Hamilton Beach’s wave action system, the ingredients will funnel back toward the blades so that they are easily processed without you having to worry about tamping them down or stopping to stir your mixture. If you like to eat your acai bowl on the go, then you’ll love that this powerful blender will blend your acai bowl right in the cup so that you can grab it on your way out the door. Thanks to the various automated blending programs, you will be able to customize your bowl to meet your needs and can rely on the timer and auto-stop to prevent your acai bowl from being over-blended. This time also ensures that the engine doesn’t overheat, so you don’t run into longevity problems with the blender. While this blender doesn’t have the fancy digital touchpad that so many blenders on the market do now, it is a kitchen workhorse that can easily create acai bowls without any problems with the motor or concerns over the durability of the blades. 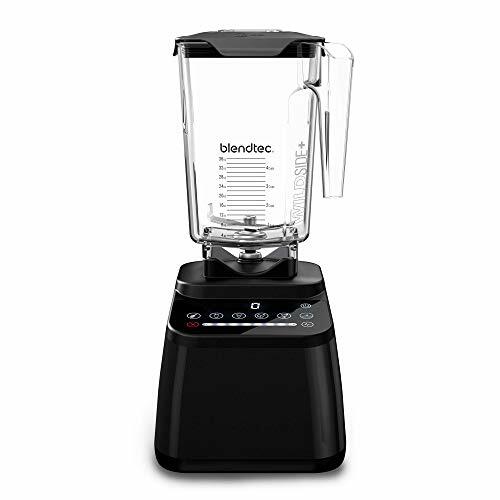 Thanks to the 1800 watt motor on this blender, you will be able to blend anything without problems. The ball bearings underneath the jar are made of stainless steel, which means that they will easily outlast any that are made of plastic. Thanks to the 6-blade configuration of this blender, you’ll spend much less time opening the lid and checking the condition of your acai bowl. This blender is perfect if you have a larger family that wants to share acai bowls together, as the extra sized jar will easily hold everything that you need it to. The multiple programmed settings mean that you can easily turn the blender on and then walk away, allowing it to power through your ingredients without you having to stay and make sure it is working. Packed with features, such as a sensor pad that controls the speed, a built-in shut down if the blender overheats, and a self-adjusting speed setting, it’s easy to create delicious acai bowls in this blender.